The crash sent shockwaves of grief around the world, and was powerful enough to bring out some soul-searching between Poland and Russia. The Polish first couple was among the 96 passengers and crew who lost their lives in a plane crash last Saturday near the western Russian city of Smolensk. The high-level delegation was on its way to Katyn, a forested area near the Belarusian-Russian border, to pay tribute to some 20,000 Polish officers killed by the Soviet secret police during World War II. 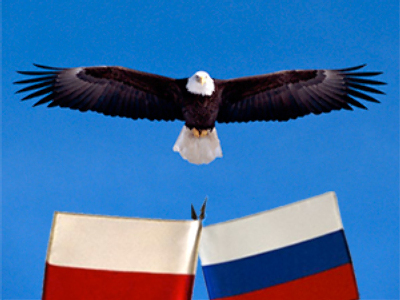 The crash sent shockwaves of grief around the world, and was powerful enough to bring out some soul-searching between Poland and Russia, two countries that have a lengthy history of animosity between them. The Polish people were especially touched when they saw footage of Russian Prime Minister Vladimir Putin console his Polish counterpart, Donald Tusk, with an embrace as the two men met at the crash site. One high-ranking Polish politician said that it was inappropriate to dub the fatal plane crash a “Second Katyn,” while suggesting that the tragedy may help mend strained Polish-Russian relations. “Though [the plane crash] was initially called a ‘Second Katyn’, it is quite another matter. The Communist state killed our officers and drove a wedge between us which we are still struggling to overcome. 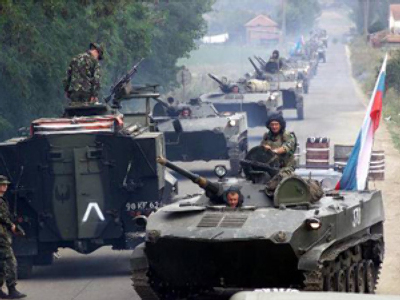 The recent tragedy, on the contrary, brought our states and peoples together,” Marshal of the Senate Bogdan Borusewicz told the TVN24 channel. 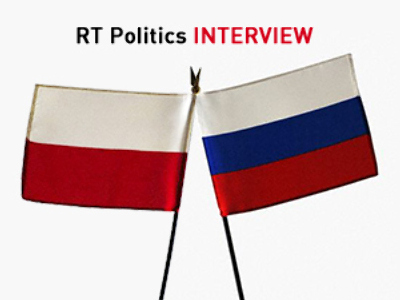 Borusewicz said that those who think that relations between the two states will worsen are in a minority. 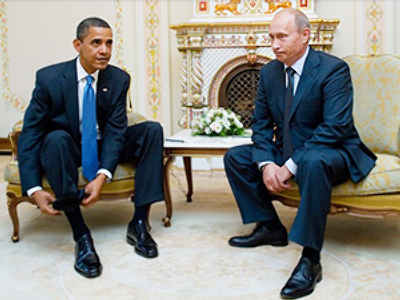 “Russians have changed a great deal,” he said, praising the Russian reaction to the disaster. Contrary to original reports, the chairperson of the Interstate Aviation Committee (IAC) said on Thursday that the presidential aircraft made just one attempt to land before crashing. “Media reports that the Polish plane made three or four attempts to land are false. I can say that there was only one landing attempt,” Tatyana Anodina said. The IAC also confirmed on Friday that the aircraft sheared a line of trees about one kilometer away from the start of the runway. “Most of the fragments of the plane are scattered around an area about 350-500 meters away and 150 meters to the left of the runway,” the IAC report continues. "At the moment all aircraft fragments, personal belongings, documents, valuables and other items of interest to the investigation have been removed from the site of the crash," Vladimir Markin said, adding that investigators are continuing their work in Smolensk and Moscow. Anodina said Russian and Polish investigators were cooperating to determine what caused last Saturday’s tragedy, which led to the death of many of Poland’s top political, military and business elite. Meanwhile, early reports suggest that the president and other VIPs aboard did not pressure the pilots to land “no matter what” – despite the poor visibility and safety concerns. Interfax on Thursday quoted an anonymous source in the panel of experts that pilot error was the likely culprit in Saturday’s crash. Russian and Polish specialists are jointly investigating the causes of the deadly crash. 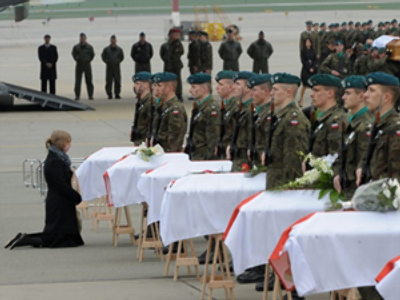 Polish military prosecutors, however, have opened their own investigation into the accident. Meanwhile, the painstaking process of identifying the bodies from the crash continues. Already, 74 victims have been identified, a source in the Moscow center for assisting relatives of the victims told Interfax. “Identification procedures will continue on Friday. A plane carrying 34 sealed coffins with victims' remains flew from [Moscow’s] Domodedovo airport to Warsaw at 16:25 on Thursday,” the source said. Finally, as if Poland does not have enough to think about, meteorologists are keeping their eye on a massive ash cloud, spewed out by a volcano in Iceland that has halted flights across Europe for two consecutive days. Flights across much of Europe are expected to be severely disrupted well into Saturday because of the drifting ash, officials said. Much of the airspace across northern and western Europe has been shut down, and flight control officials said some 17,000 flights would be cancelled on Friday. Poland's PAP news agency reported Thursday evening that the Polish Air Navigation Services Agency prohibited flights over part of the country until further notice. Flights in and out of Gdansk airport were canceled. However, Polish TVN24 channel on Friday said the country's authorities had no plans to postpone the ceremony.